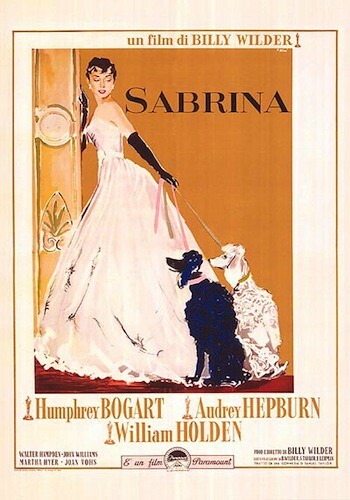 Democracy can be a wickedly unfair thing Sabrina. Nobody poor was ever called democratic for marrying somebody rich. Janie Bryant in attendance! Digital Cinema Package projection.